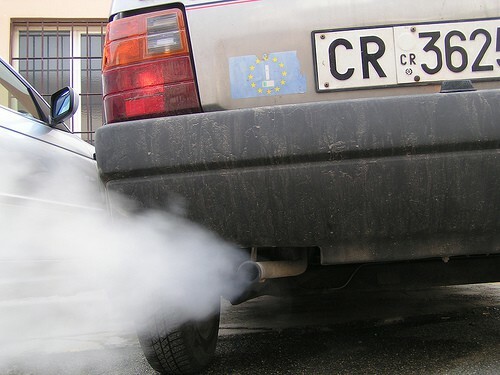 Car pollution causes 51 percent of the carbon monoxide in the air. 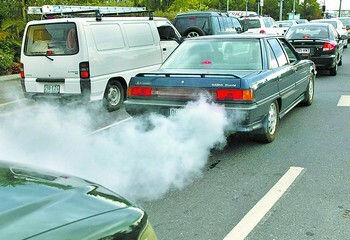 This carbon monoxide contributes to the smog problem and can be extremely dangerous, even fatal, in high concentrations. 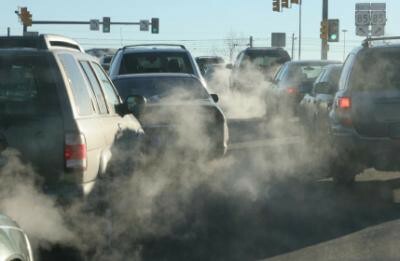 Car pollution makes up 31 percent of the carbon dioxide in the air. Carbon dioxide is thought to contribute greatly to global warming. Carbon dioxide is necessary for plants, that convert it to oxygen, but in high concentrations contributes to the greenhouse effect. 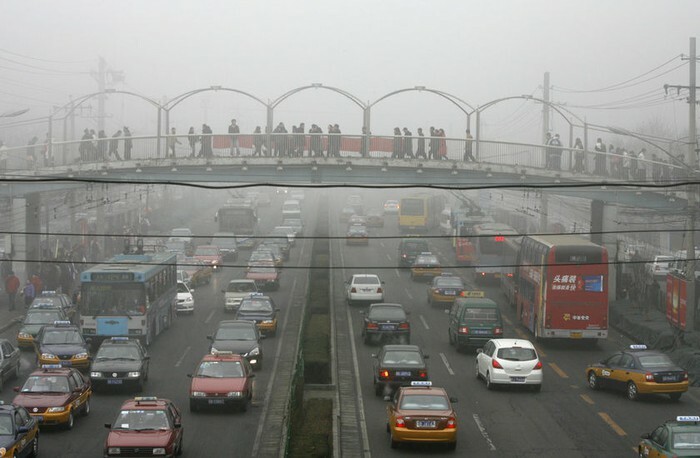 We're using more cars and causing more pollution if we can only drive one other person. We're killing the environment by only driving one person. 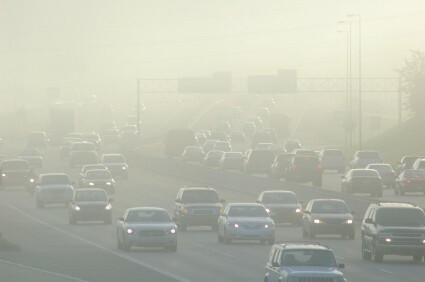 We could be preventing less pollution if we were legally allowed to carpool more people.